Since the creation of the iPad Pro and Apple Pencil (or compatible stylus accessories), transitioning from pen and paper to digital note-taking on the go has become not only feasible, but much easier and more fun than ever! 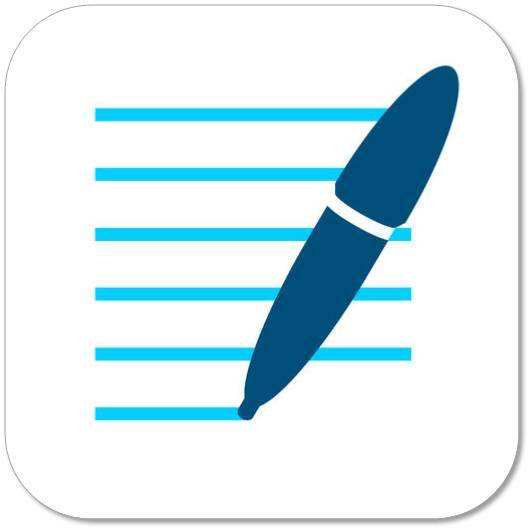 The GoodNotes 4 App is a feature rich tool that lets you take dynamic handwritten notes and annotate PDF documents on your mobile devices. Thanks to the app’s syncing functionality, your notes are searchable and viewable across iOS devices in real-time, and can also be set to automatically backup and store all your content in iCloud, Dropbox, Google Drive, Box and OneDrive. The developers at Time Base Technology Limited have also introduced a new intuitive GoodNotes Mac companion app to take your access and productivity to the next level, and all 3 platform applications can be purchased and easily downloaded from the Apple App Store for $7.99! All in all, it is safe to say that with organized notebook filing, handwriting-to-typed text conversion, robust share and export features, various “paper” styles and digital ink options (including highlighters) all available at your fingertips, the uses for GoodNotes can be truly endless.